Miami South BMX would like to take this opportunity to Thank Rodrigo Andrade, Viviana Navarro, Gus Navarro, Katie Reuter for all their help and service this past year. We would also like to personally acknowledge and Thank Miguel Tapanes for all his time & efforts in the improvements of Miami South South BMX. It's individuals like yourselves that make Miami South BMX what it is. Please join us and Danny Malloy family for an exciting night of racing and fun at the 8th Annual Diane Malloy Make-a-Wish Race, all to benefit the Make-A-Wish Foundation this coming Saturday, November 10th. Gate opens for practice from 5:00 to 7:00 PM with our race immediately after. Cost of the race is: $10.00. Come share the power of a wish with us..
Miami South BMX Riders and Parents, Reminder we are conducting a canned food drive for the homeless until, Tuesday, November 20. Please bring a can of food to help them out.. It's for a great cause.. Reminder we are closed this Saturday for the FL. State Championship Series in St. Augustine Safe travels and Good Luck to our riders that will be attending. 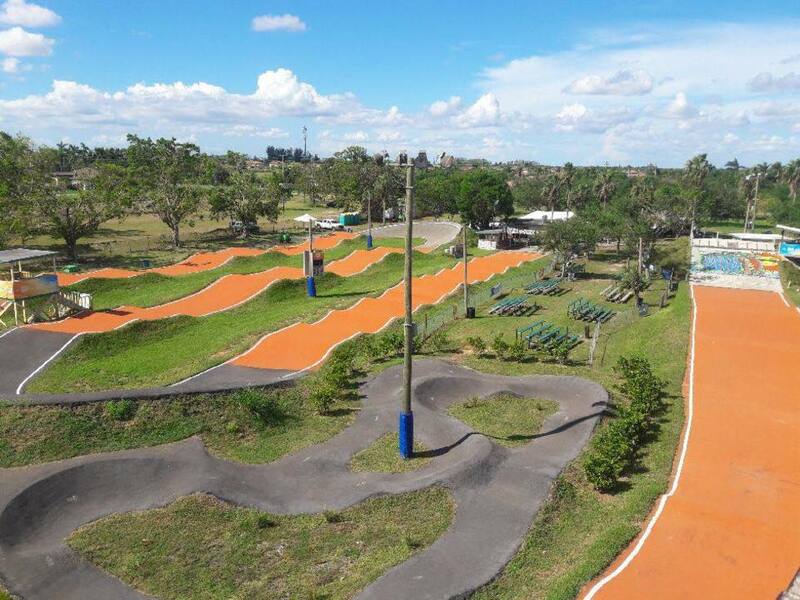 Miami South BMX Riders / Parents, are you looking for something to do on Friday, October 26 between 4:30 PM & 8:30 PM. Join us at this event. Check out the shared event on our face book page.